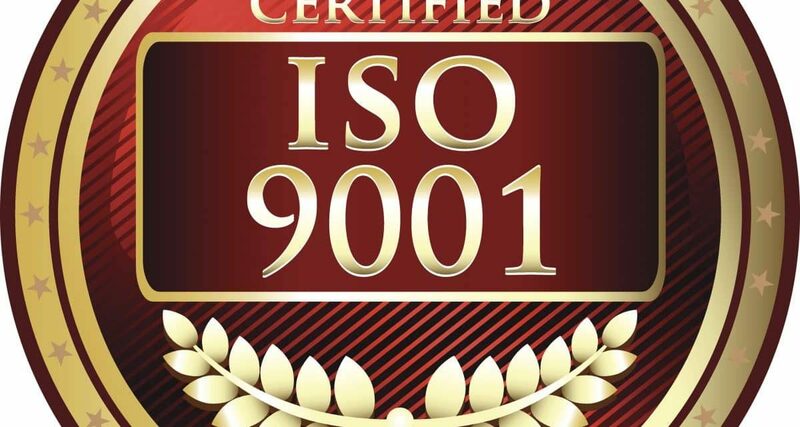 Many service providers are now in the process of upgrading to ISO 9001:2015 certification, which is the latest iteration of the International Organization for Standardization’s Quality Management System (QMS). Achieving ISO 9001:2015 certification demonstrates a company’s ongoing commitment to safety and environmental compliance, as well as its ability to address the evolving needs of its customers and stakeholders. 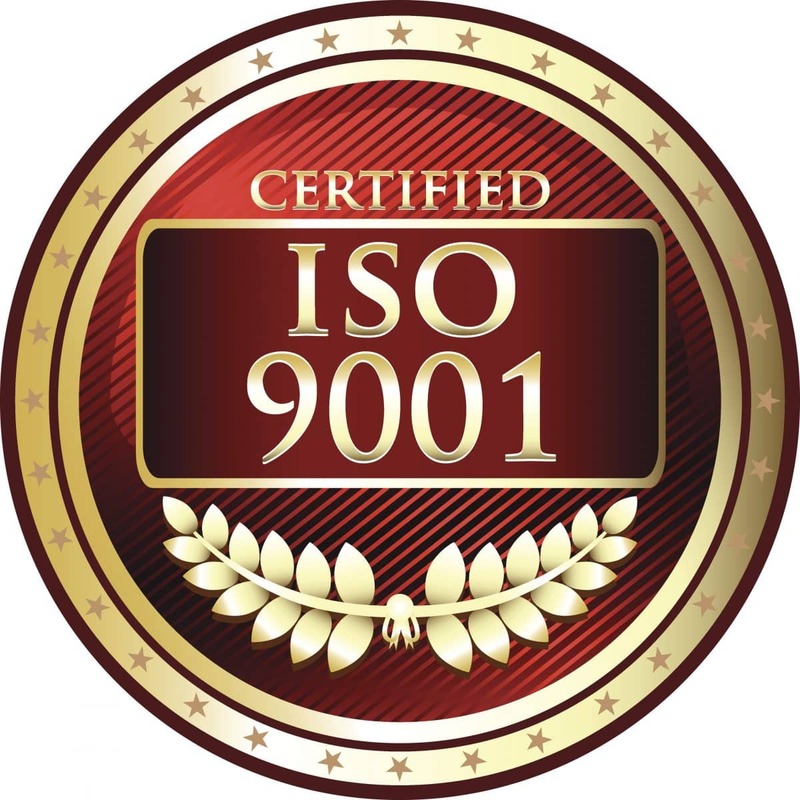 One company that recently achieved ISO 9001:2015 certification is subsea fiber optic solutions provider Xtera, which obtained accreditation through the British Standards Institution (BSI), the national standards body of the UK. Established in 1998 and based in the UK and the U.S., Xtera offers un-repeatered and repeatered subsea connectivity, using the highest bandwidth undersea amplifiers for up to 40 terabits on a single fiber pair. Xtera was granted accreditation after successfully completing the formal auditing of various QMS elements including marketing, design, management, manufacturing and support for telecom submarine transmission and line termination hardware. Xtera offers a full range of turnkey solutions and services including on-shore and off-shore security, system design, landing route and station development and operational support. The amended ISO 9001:2015 standard supports a more flexible management system framework, promoting a systematic approach to organizational knowledge, improved clarity of operational processes and increased employee engagement. Russell Johnson, CQP, MCQI, MIET, MCMI, MIEMA, also commented on the announcement. To learn more about Xtera, click here.